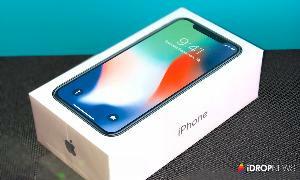 This contest has been marked as a duplicate of Win an iPhone X!. Prize: The iPhone X features an edge-to-edge OLED display, rear-facing dual-lens cameras, 3D facial recognition, advanced augmented reality capabilities, wireless charging, and much, much more. What you must do to enter: Gleam App . . like share etc. . SO EASY!